\"The Hawk,\" uncovers a conspiracy to overthrow several major governments, the U.S. included. Now he is a target, hunted by an assassin named Omega. 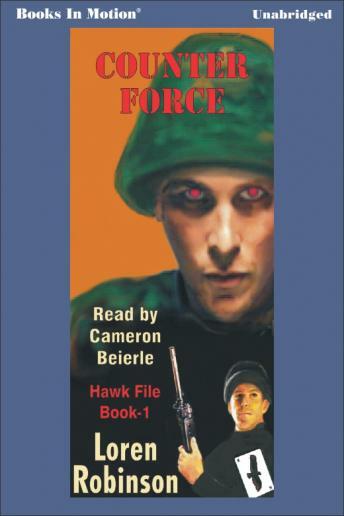 Hawk\'s investigation to solve the conspiracy leads to the highest levels in government.